My name is Moran Cohen Talmor, and I am from Israel. 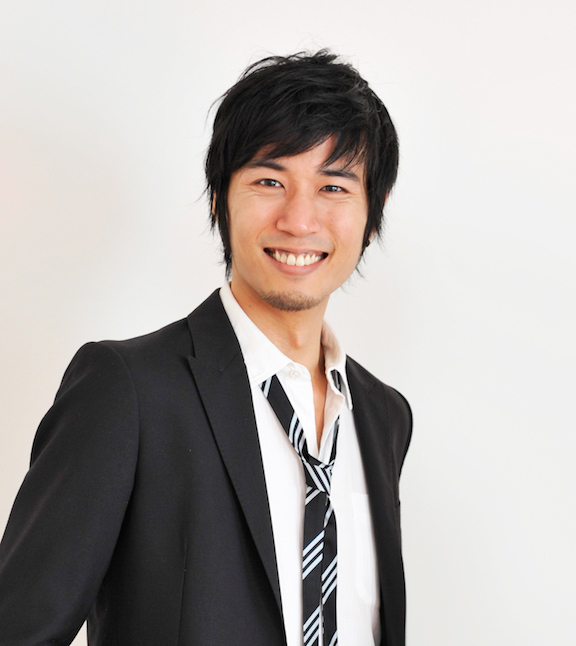 I am a vocalist and songwriter, and I have been teaching voice for 11 years. In my 39 years of life, I have practiced martial arts, hydrotherapy, Rei-ki, Qui-gong, Alexander technique, and swimming. And so, it is only natural that I have always been interested in voice production approaches that are based on bodywork. My life was changed five years ago when I had the privilege to meet Ms. Jeanie LoVetri. I took her SVW™ courses levels 1, 2 and 3, and since then have become 100% a SVW™ teacher. 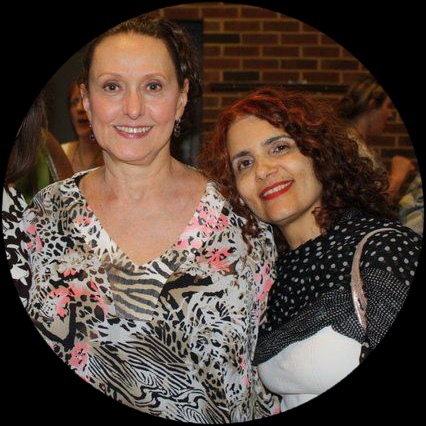 In the following years, Jeanie has been a mentor, and a professional as much as a spiritual inspiration to me. I try my best to come to America every year to deepen my understanding of her work. 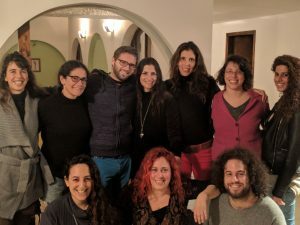 After practicing Jeanie`s method for 5 years, and daily witnessing the powerful impact it has on people`s voices, I felt a deep calling to step up to the next level, and start creating voice pedagogy in Israel that is based on the LoVetri Method. 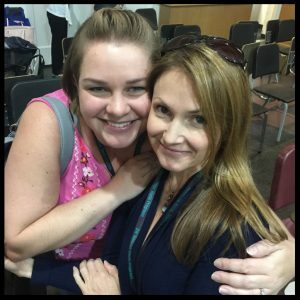 I’ve talked to many voice teachers in recent years who are seeking guidance about how to work with transgender and non-binary singers. This is a topic that is near and dear to my heart. 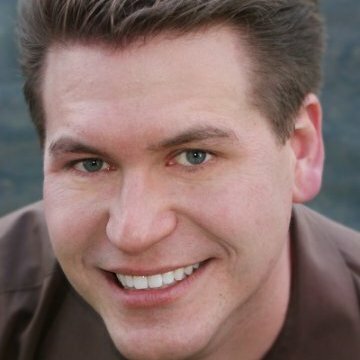 I’m a private voice teacher in the San Francisco Bay Area, and a transgender man who has worked with many transgender and non-binary voice students. I also lead community singing classes for lesbian, gay, bisexual, transgender, queer, intersex, and asexual people and allies. 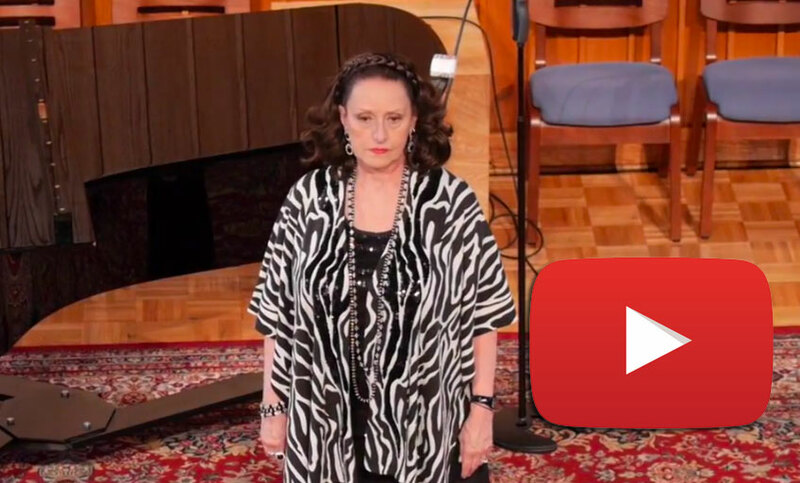 I’ve sung in many choirs, and taken voice lessons from some wonderful teachers. I’m also a performing singer-songwriter who records and tours regularly. All of these experiences have led me to believe that voice teachers, choir directors, and other voice professionals can do a lot to shift the culture of singing spaces, transforming them from spaces that are often unintentionally hostile to transgender and non-binary singers into spaces of support and gender liberation. 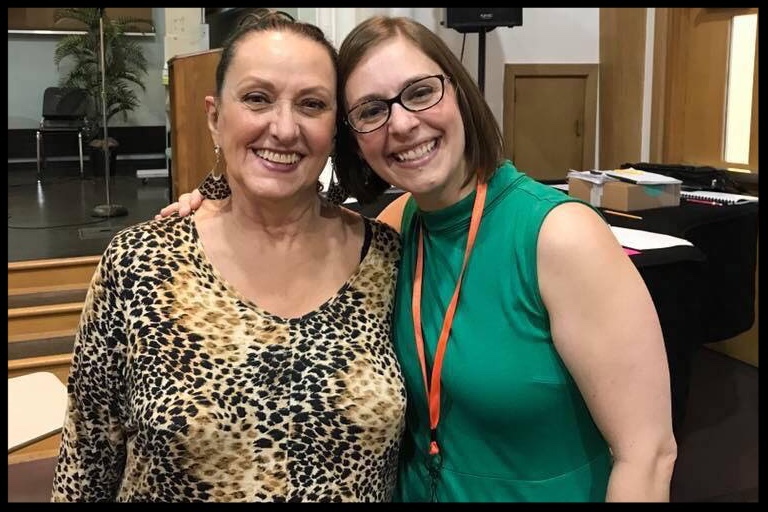 I was inspired to write this article after a discussion about working with transgender singers came up on an online listserv for teachers trained in Somatic Voicework™, the body-based voice training program created by Jeanie LoVetri. Hi Katharine, thanks so much for taking the time to meet with us today. 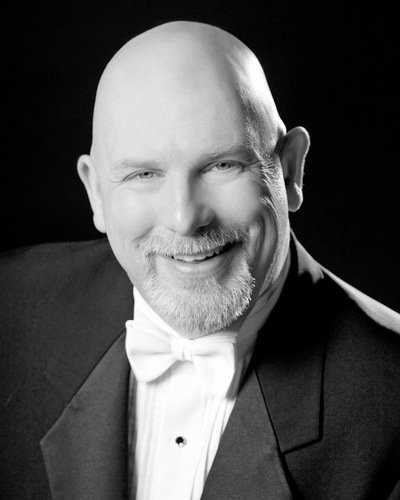 You are a very busy voice teacher in Houston; can you tell us about your studio? My studio is predominantly made up of high school students who perform in musical theatre. I have a handful of students who are more into pop and rock, and recently I have had an influx of young ones! (9 and 10 year olds). Most of my students dance, act, and play instruments so we have found ways to encourage and highlight all that they do. 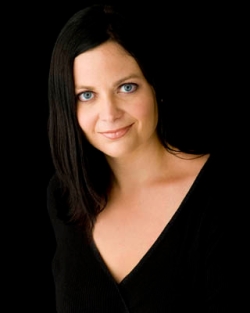 You are a very busy voice teacher in New York City; can you tell us about your studio and your work with AMDA, Kean University, & Fairleigh Dickinson University? Thank you for the interest in my work! 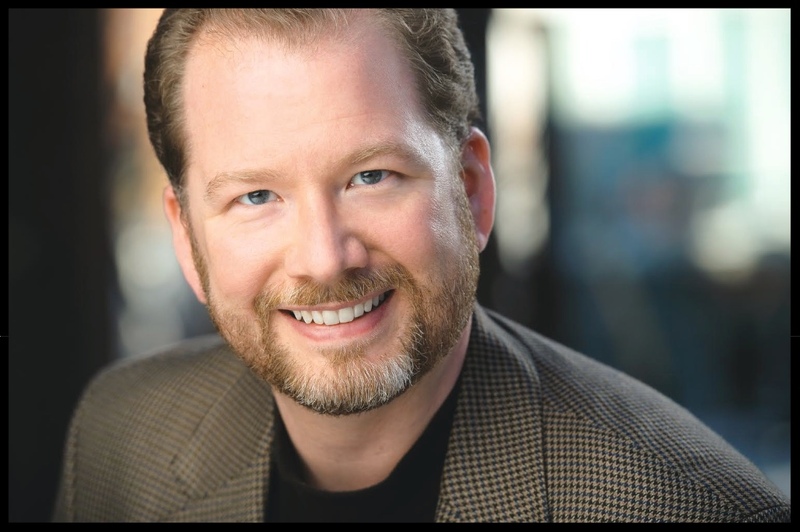 Yes, I’m very busy these days teaching between 30-40 voice lesson hours per week, and enjoy every minute of my time with each client! 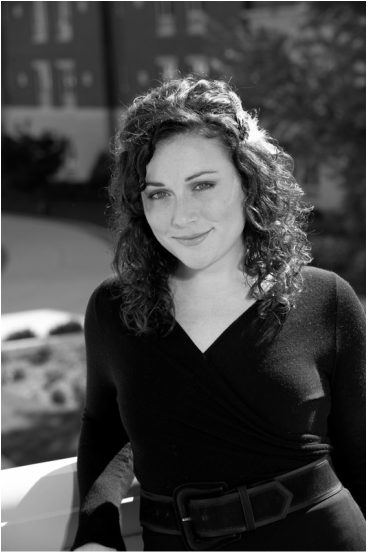 I have been a private voice instructor here in New York City and in New Jersey since 2006. 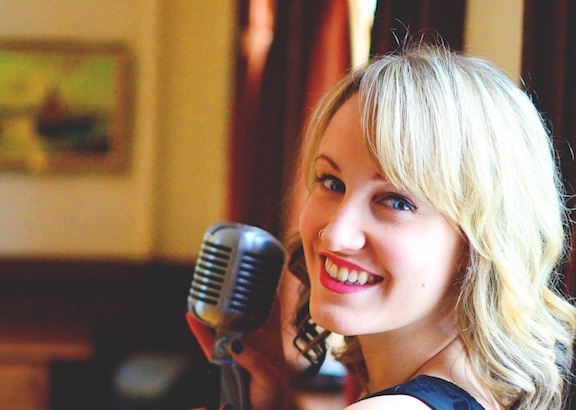 My busy NYC studio consists primarily of musical theatre professionals, as well as a number of singer/songwriter and jazz artist. 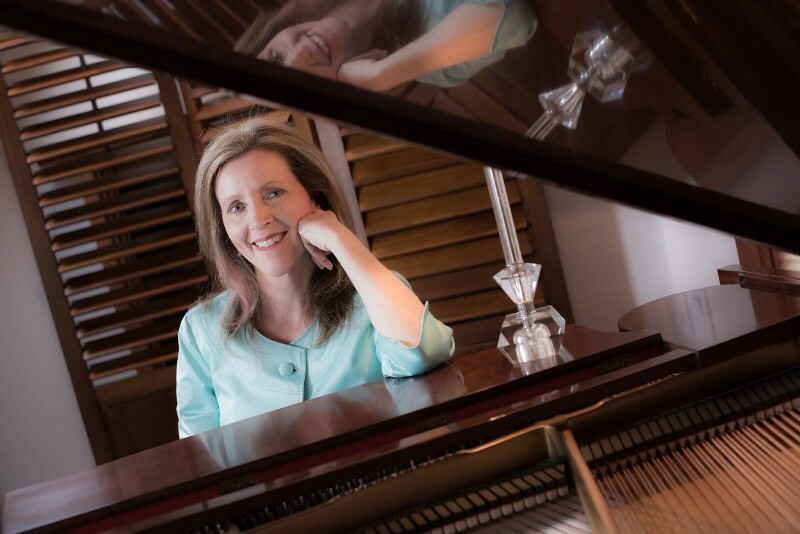 My New Jersey clients include adult semi-professional and avocational singers, older singers who have found me in their search for help in regaining lost or challenged vocal ability, and adolescent singers of all levels. I teach Individual Voice at The American Musical and Dramatic Academy (NYC), a theatre arts conservatory program offering both a two year certificate degree and a BFA. My students there are enrolled in either the integrated (musical theatre), studio (acting), or dance programs. Hi Brenda, thanks so much for taking the time to meet with us today. 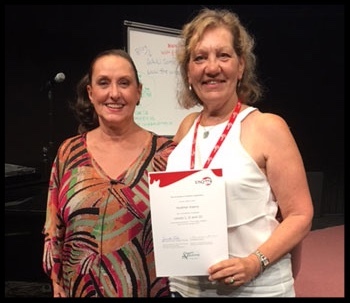 In January, you’re headed back to Toowoomba, Australia to teach a CCM voice course, what can you tell us about your upcoming class? 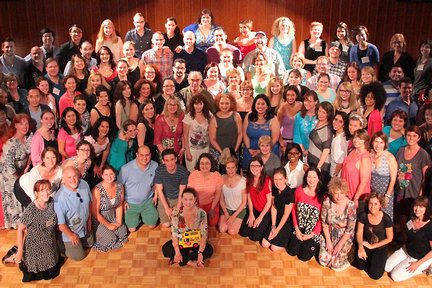 In January, Jeanie is headed back to Brazil to teach Levels I and II of Somatic Voicework™. What has the reception of Somatic Voicework™ in Brazil been since Jeanie was there last January? Jeanie is very known here and year after year more people want to know about her method. Since 2005, when I met her and got my first impression of her work, we started and have been developing a community of teachers who are very interested in knowing more about Somatic Voicework™. 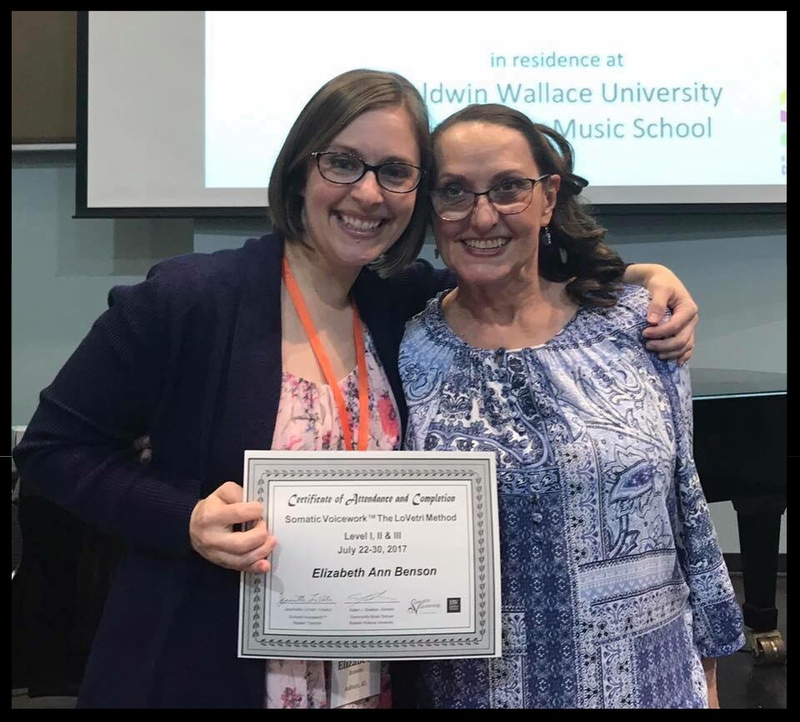 Your work as both a singer and pedagogue has spanned several continents; can you tell us about your work in the U.K. and how this compares with the work you are currently doing in Australia? Having been born in the UK, after Music & Opera training I acquired work in a Contemporary Opera, where I met my husband, who was the composer of the piece. He is from Australia. I worked in a subsequent five shows, which in the 80’s were considered ground breaking experimental theatre shows with music & singing. They might be termed Music Theatre as opposed to the commercial title Musical Theatre. I also toured Italian Opera in between working these shows. I did very little teaching then. The teaching work I was involved with was usually because I’d been approached for help from fellow peers who were also performing. I worked with a couple of successful pop stars on technique, etc. 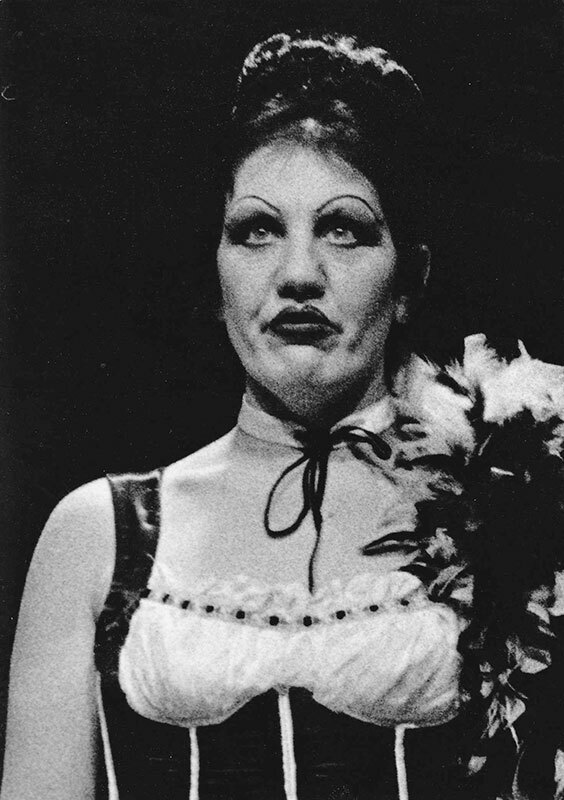 I arrived in Australia in 1985 for a holiday and ended up singing with a prominent opera company as a ‘cover’ (Suzanna in Figaro). A year later we moved to Australia with the intention of staying for two years. We ended up staying for 13 years. This is where I began casually teaching singing at Universities, between shows and contracts. I taught on the first ever Contemporary Popular music course in Australia. I’ve always listened to and sung all styles of music from a young age and was able to adapt my classical teaching for other styles, focusing on technique. 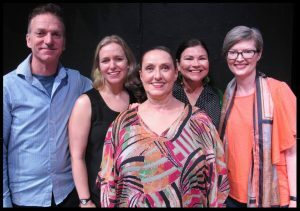 From there we moved to a leading Conservatorium in Brisbane, where I became a casual singing teacher on the newly re-vamped Jazz and CPM course. On returning to the UK in 1998, I continued teaching as a part time singing teacher at a couple of leading Universities while shuffling performance work. I found that specialization in any one style or genre had become more difficult due to Arts budget cuts. 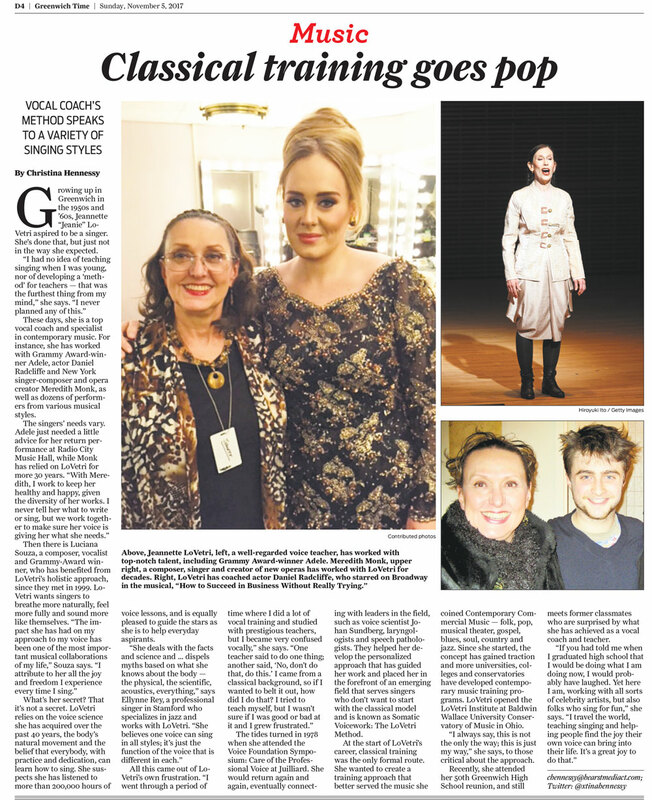 I was teaching everything from classical, jazz, music theatre and pop. I decided to study again and completed a Masters of Voice in London to increase my pedagogical knowledge. You are currently writing a book, what can you tell us about your upcoming release? 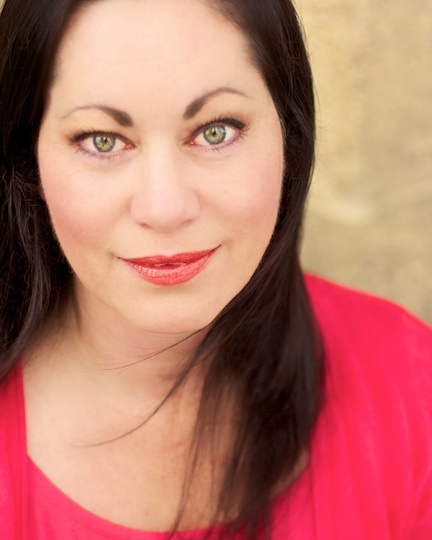 Somatic VoiceWork™ Teacher Jamie Leonhart talks about her upcoming performance and more! 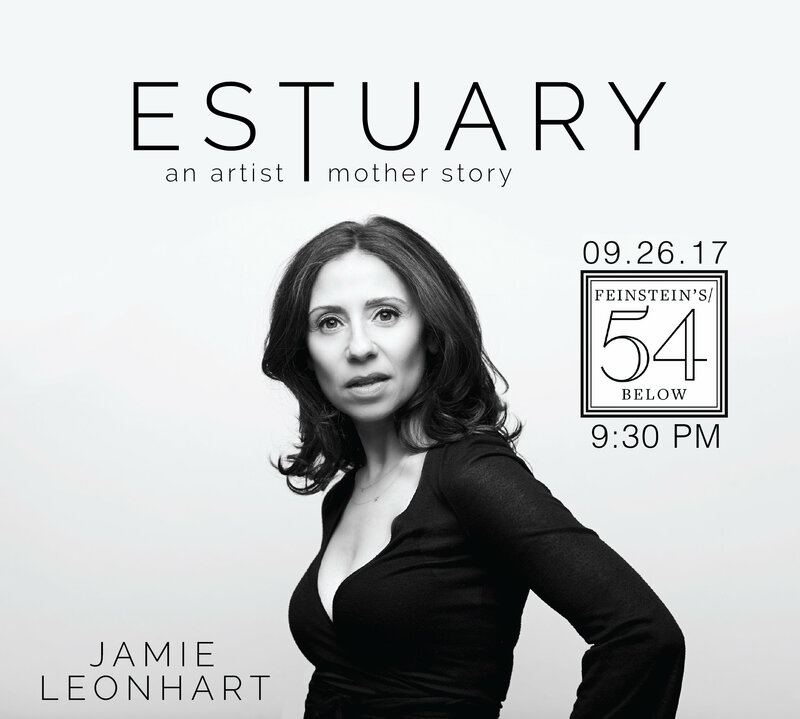 You must be getting very excited for your upcoming performance of Estuary at Feinstein’s 54 Below (Tuesday, September 26th at 9:30 PM). What inspired you to write this story? I’m so happy to talk with you. 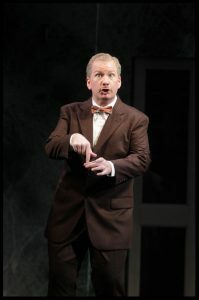 And yes, I amreally excited to perform ESTUARY at Feinstein’s 54 Below.